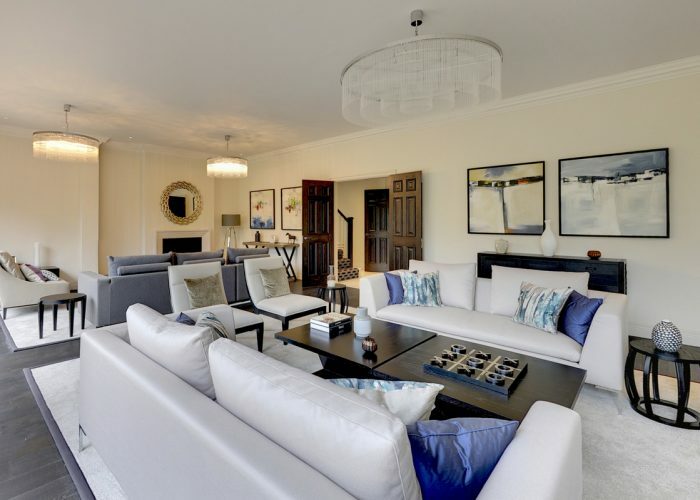 This substantial family home conveys grandeur and presence and occupies an enviable elevated position on Montpelier Road. 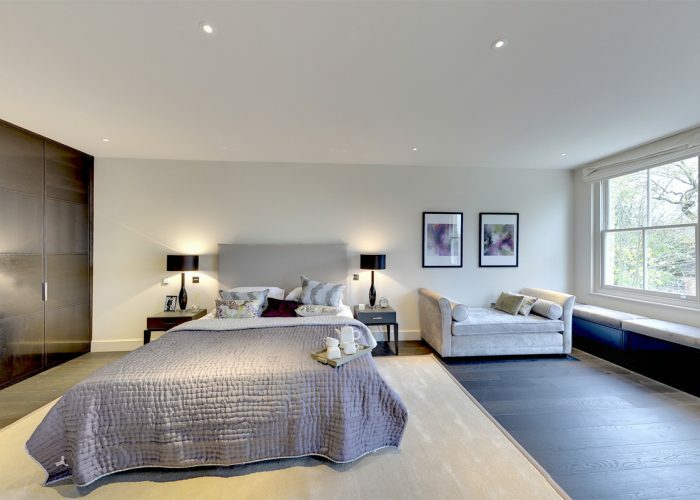 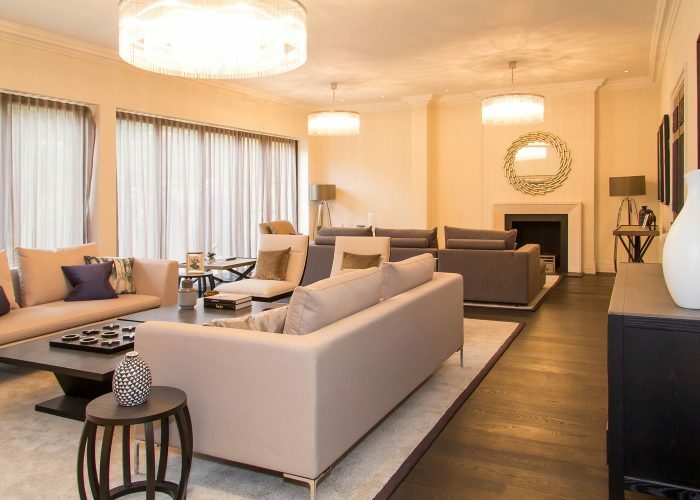 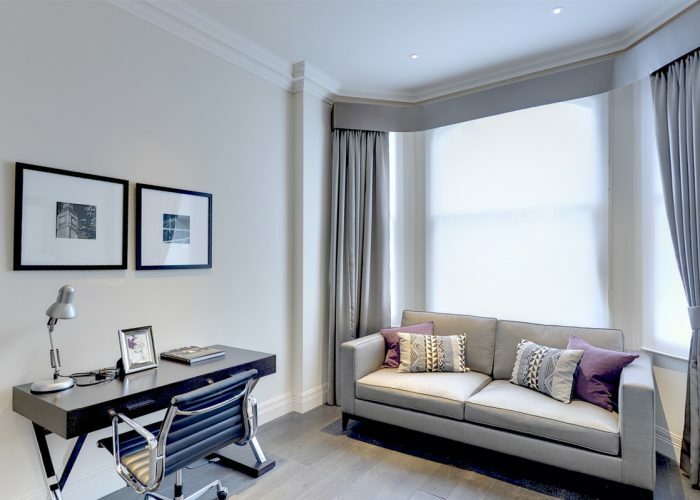 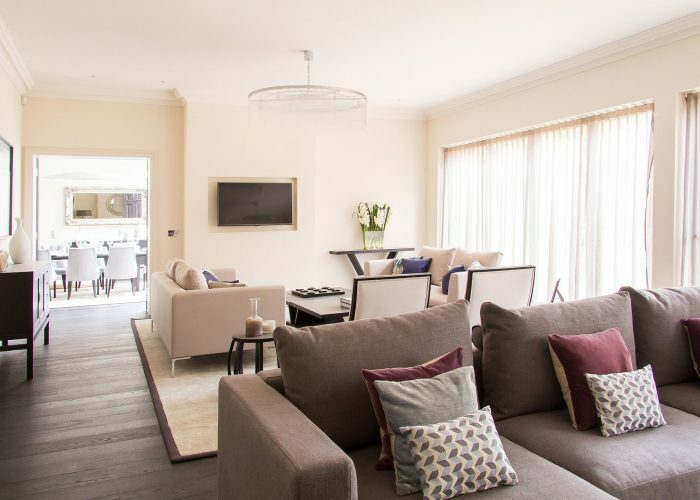 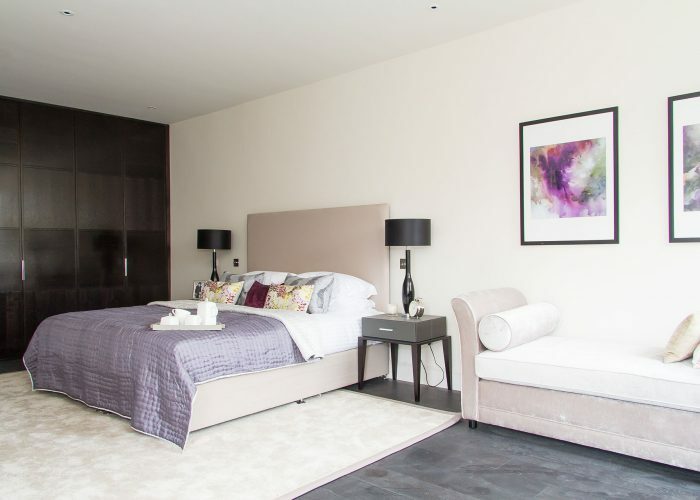 This substantial development consisted of the transformation of a 1900's school building, situated in the Montpelier Park conservation area, into a magnificent luxury family home with tall ceilings and large portioned rooms. 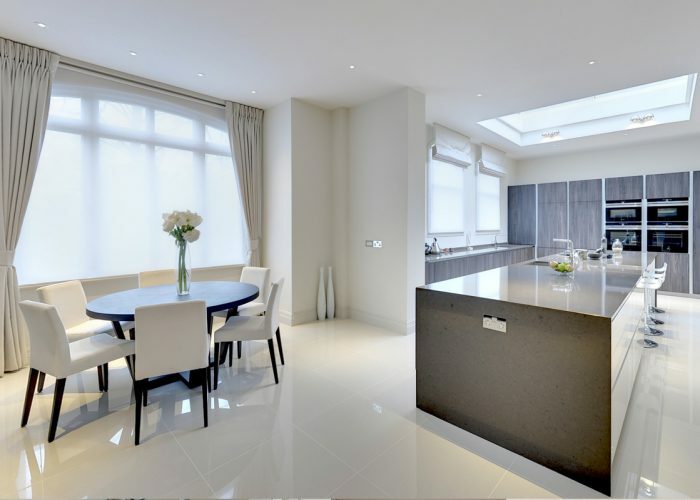 CNID were involved in this project from concept to completion. 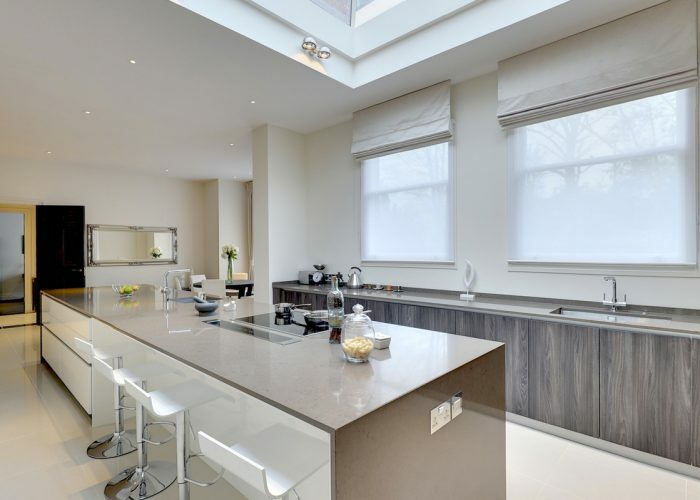 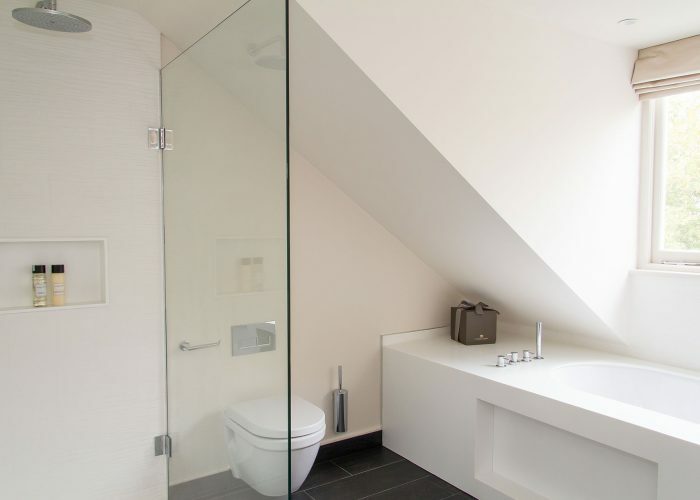 In collaboration with an architectural team we created large open plan, light and airy spaces, ideal for a large family. 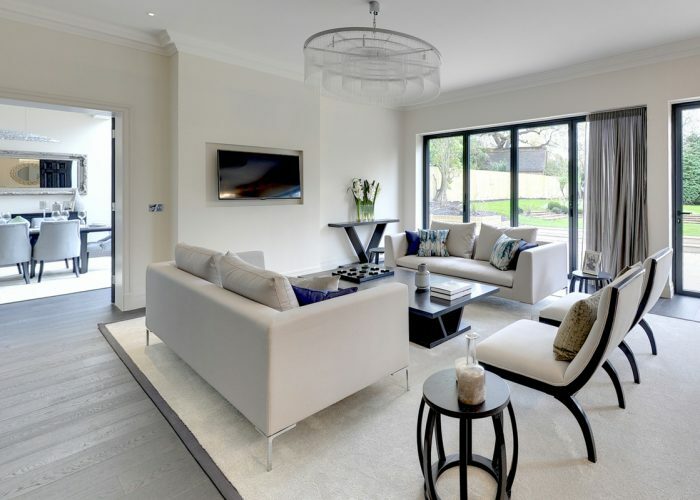 Reinstating many of the original features of the property such as cornicing and stone feature fireplaces, softening the appearance with soft luxury fabrics and materials. 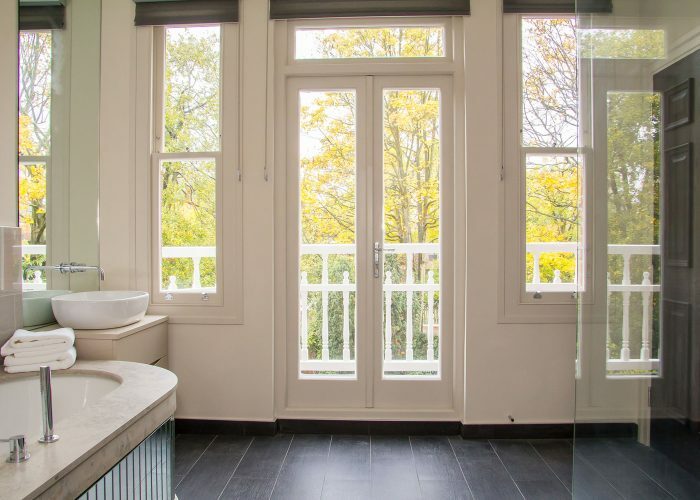 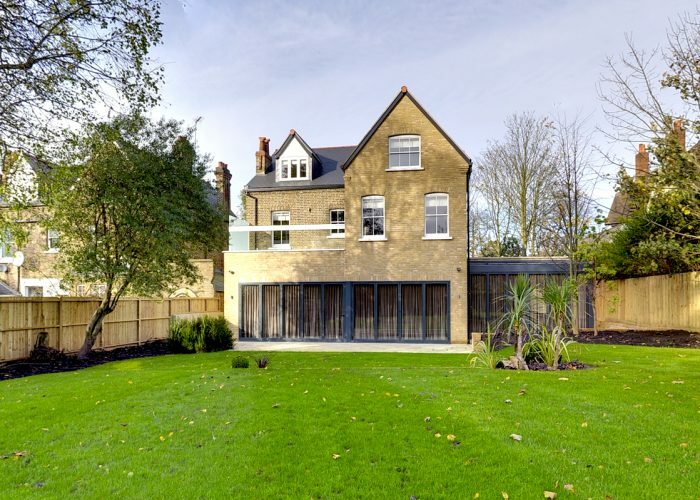 This property boasts a large rear garden which the client wanted to emphasise with the full width, full height glazing to the entire width of the rear of the house.